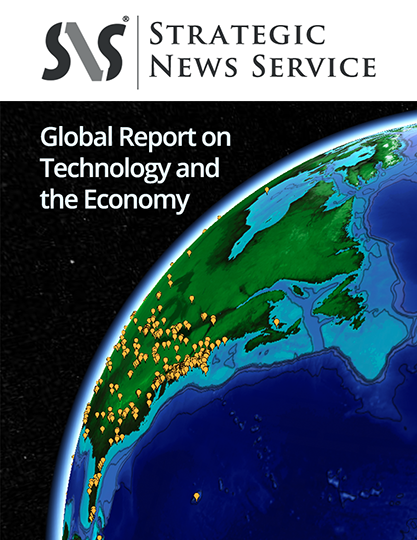 Publisher’s Note: If there is a single person in the world who represents the cutting edge of consumer technology – and the forces that drive the many markets involved – it is Gary Shapiro. As president and CEO of the Consumer Electronics Association, he works overtime to enable increased innovation and to discourage practices like patent trolling and stealing inventions. And as the head of CEA’s International Consumer Electronics Show (CES), he provides the largest platform in the world for entrepreneurs and companies to test and sell their latest, most innovative products. 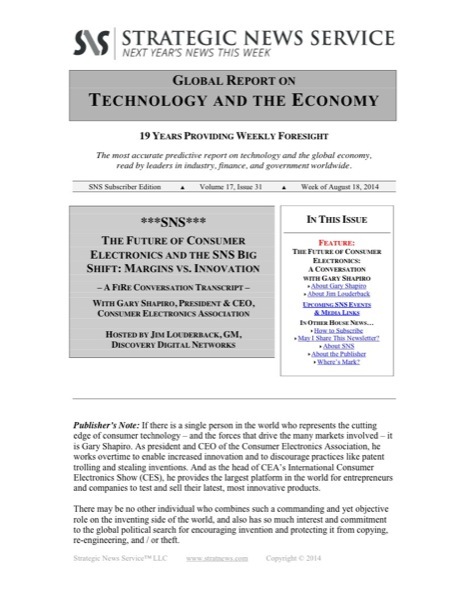 There may be no other individual who combines such a commanding and yet objective role on the inventing side of the world, and also has so much interest and commitment to the global political search for encouraging invention and protecting it from copying, re-engineering, and / or theft. 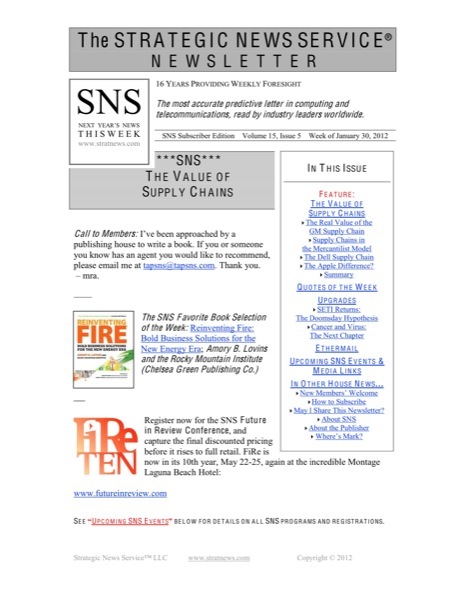 SNS members who did not have the benefit of attending FiRe 2014 and seeing Jim Louderback’s inspired, high-energy interview of Gary, will benefit now, and likely will immediately recognize a strong connection between Gary’s “lessons learned” and our own. 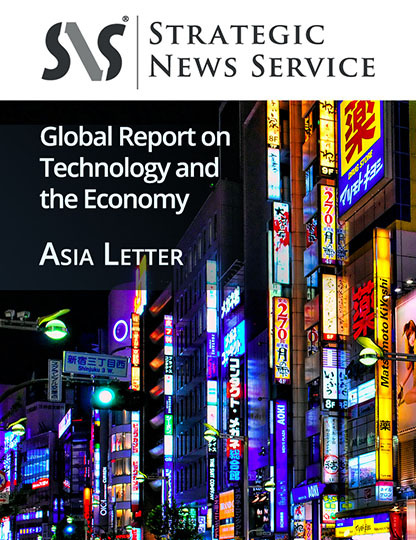 Every SNS member, and every member of their teams (for site license holders), will come away from reading this week’s issue inspired about our basic task in creating new things and educated in the difficulties of protecting these inventions against nations whose models and cultures are based on theft. – mra.